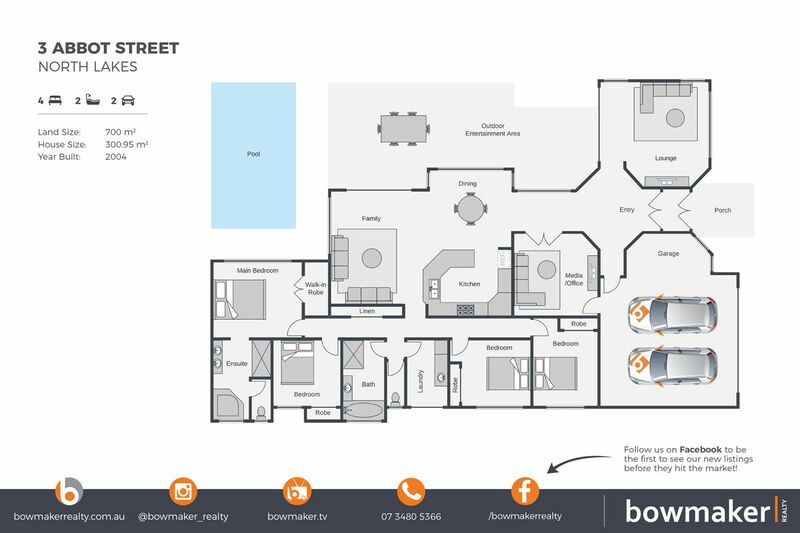 Bowmaker Realty is proud to present ‘3 Abbot Street, North Lakes’ to the market! Abbot is a must have home filled with everything you need. Located in North Lakes this home is in a great location a stone’s throw away from great parks, walking tracks and the North Lakes Golf Course. Homes like this rarely present themselves to the market.